Stitching has been a lifelong passion of Fort Collins artisan Becky Margenau. Fifteen years ago, after finishing hundreds of quilts by hand, Becky ran across a book with instructions on temari, a fiber craft that started developing 1400 years ago in Asia and now draws worldwide interest. 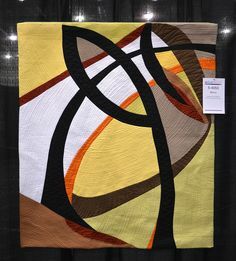 Becky soon discovered that stitching the colorful, intricate designs which are the hallmark of temari provided her with the same level of relaxation and pleasure that she had enjoyed in hand quilting. Just as temari evolved in Japan from a soft toy ball for children to a treasured gift for adults, temari in Becky’s studio has taken on new shapes and new functions over the years since she made her first temari ball. 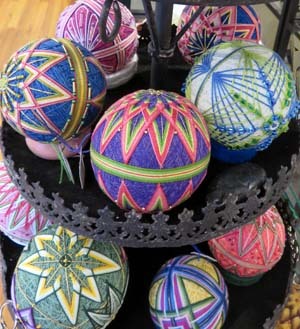 Becky Margenau wraps her temari balls first with yarn, then with thread before adding colorful designs. A metal ring mounted above her worktable helps her guide three colors of thread simultaneously with one hand while rotating the ball with the other. Traditional temari balls consist of fabric scraps and unwanted thread held together in a spherical shape by yards of thread wrapped around them. 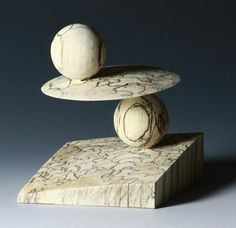 Becky has created temari balls in this traditional way, but Styrofoam balls form the core of most of her decorative spheres. Around the Styrofoam she wraps yards of yarn. Layers of yarn give her a soft but secure base for wrapping the colorful thread that will become the background of her geometric designs. 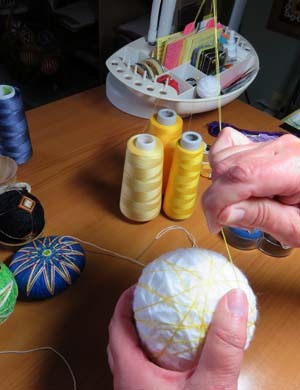 By the time she has finished preparing the ball for its multicolored design, thread will crisscross itself in every direction, and not a trace of yarn will show through. With a needle she buries the end of the thread deeply and securely below the layers. Next Becky marks the critical points of the design. Traditional temari balls have north and south poles, she told me. A straight pin inserted into the ball designates one pole. 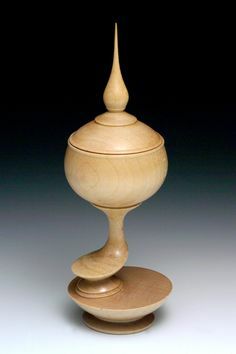 She then takes a thin strip of paper and wraps it around the ball, starting at the pinpointed pole. When the paper encircles the ball along the longest possible line, she cuts it at the first pole. That gives her the full length of the circumference. 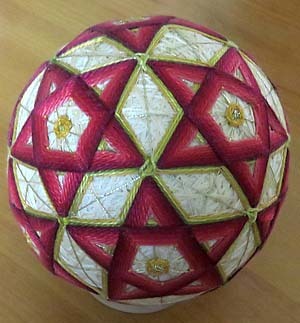 Becky Margenau developed a complex ten-point design to create this temari ball. To find the opposite pole, she needs half that length, so she folds the paper in half. Starting again at the pinpointed pole, she lays the paper against the ball a second time. Wherever the fold of the paper lies is the opposite pole, and she marks that with a pin too. She repeats the process of folding the paper in half and marking the ball with pins to find the halfway point between the two poles. Designs may have from four to thirty or more points that lie equidistant from the poles. It takes a bit of calculating and a small flexible ruler to place the necessary pins. At last Becky is ready to start stitching. She selects a bright or metallic thread to make the first stitches from the poles to the pins at the midline. One long stitch does it, point to point. These first stitches guide all the stitching to come. The color and pattern variations beyond this step are endless. 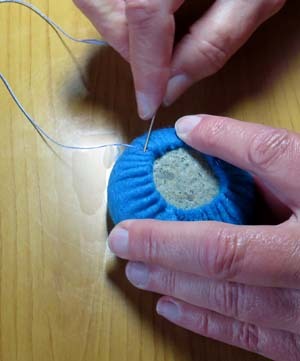 Becky Margenau covers a smooth beach rock with felt before wrapping it with thread and adding colorful design. Becky moved to Fort Collins from Southern California, where she enjoyed collecting rocks along the beach. 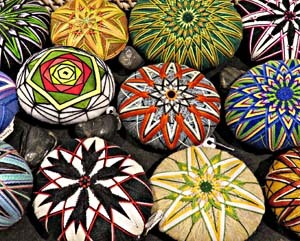 She broke from temari tradition to bring together her love of rocks and her love of stitching. She began by wrapping the smoothest, flattest beach rocks with yarn and thread and stitching a temari-inspired design on one side. 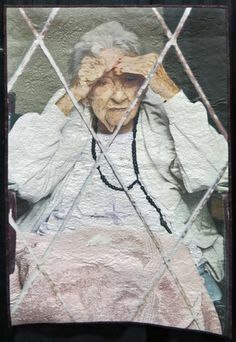 Concerned about the durability of thread between the rock and the hard surfaces her rock and fiber creations would sit on, she started covering the stone with soft, thin felt before wrapping it with thread. First she cuts the felt a couple of inches larger than the circumference of the rock. Next, around the perimeter of the felt she takes long stitches that will allow her to gather the felt over the edges of the rock. A second row of stitches smooths out the gathers. Not all felt will respond as she wants, so Becky is particular about the type she buys. Beach rocks covered in felt and thread by Becky Margenau are on display at Trimble Court Artisans in Fort Collins. After the rock is wrapped with thread, Becky cuts out a second circle of felt smaller than the rock itself and carefully stitches it to the underside. A geometric design like the ones Becky stitches on temari balls fills the top side of the rock. In Japan the gift of a temari ball means “Good luck” or “You’re special.” Here we might choose a ball or a rock for the same reason. For those who love her colorful designs but prefer functional items, Becky has expanded her craft to cover key chains, magnets, and pin cushions. Becky hasn’t abandoned her quilting for temari. 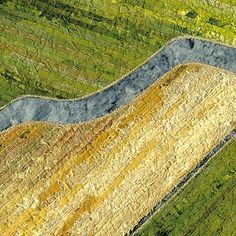 She now stitches small landscapes with quilting fabric and mounts them in wooden frames. 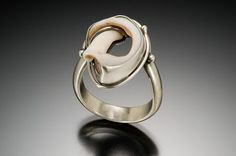 You can see her entire line of fiber craft at Trimble Court Artisans in Fort Collins. Be sure to turn 180⁰ after you look at her temari display so you don’t miss her quilted landscapes hanging on the wall. 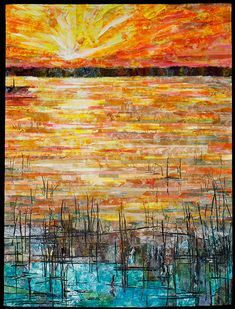 You can also check out her art — both temari and quilting — on her website. This entry was posted in Fabric & Fiber and tagged temari, Trimble Court Artisans on May 20, 2015 by Sally.